Classmates can help a struggling child to read through a peer intervention process. Reading disabilities include phonological, comprehension and processing deficits. Although reading delays can hold a child back in comparison to peers, intervention programs can boost the student's abilities and self-confidence. Research-based reading interventions offer techniques and strategies that are rounded in academic evidence and have been evaluated for effectiveness. In a 2011 study of Finnish grade school children, researchers found that computer-assisted reading interventions were more beneficial than the more traditional type. This isn't to dismiss regular book-based interventions as unsuccessful, but computerized versions are proven to have just as much if not more merit. For example, the Read Naturally Live intervention is a web-based program that uses visual and auditory prompts to help students build fluency and phonics skills. Likewise, the Fast ForWord uses computers -- and tablet technology -- to help children build reading skills. This program develops attention span, builds the child's processing rate, and helps with sequencing tasks. 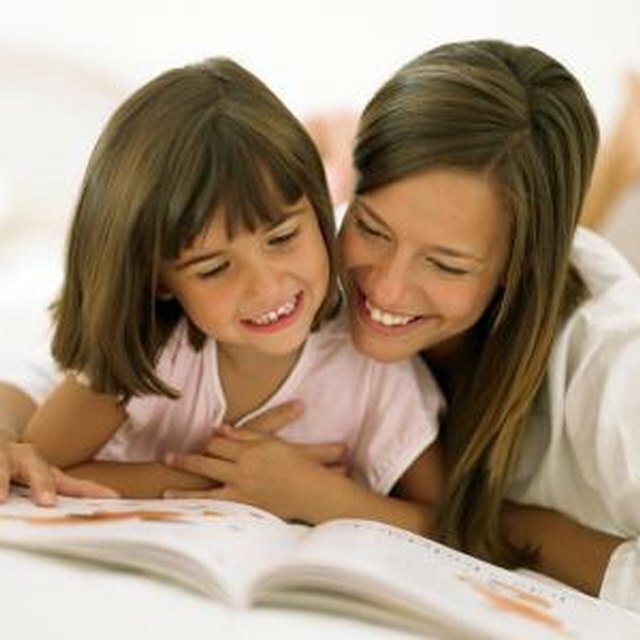 The U.S. Department of Education's What Works Clearinghouse notes that one-on-one tutoring in programs such as Reading Recovery can help young students to build literacy skills. Providing individual tutoring to the student allows the teacher to accommodate each student's needs, maximizing the program's effectiveness. Read Naturally's Encore intervention program provides materials for differentiated instruction, allowing the teacher or tutor to adapt the program for a specific child's needs. Early literacy programs can prime children to become more fluent readers, according to the national early childhood organization Zero to Three. Interventions that start early on in the preschool years can help young children to build fundamental skills that they'll need as they enter elementary school. For example, Doors to Discovery is an early literacy program that has been shown to influence the child's oral language and print knowledge skills. 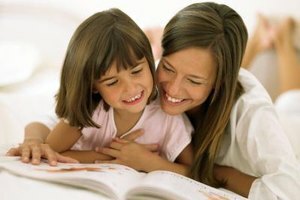 Children in kindergarten and the beginning of grade school -- through grade two -- can build comprehension and alphabetics skills through the Early Intervention in Reading program, according to the U.S. Department of Education. This group instruction program uses pictures books to help young students who are at risk for reading failure. Teachers aren't the only people who can help struggling children to read. A peer-assisted intervention uses classmates as tutors and motivators. Peer Assisted Learning Strategies -- or PALS -- is an intervention program with proven positive effects. The kindergarten version -- K-PALS -- was shown to help children in alphabetic and oral reading areas, according to a 2011 study in the journal "Exceptional Children." The PALS program also has research-based versions for children in elementary and high school. The Definition of "Pre-Reading Skills"
What Prerequisite Skills Do Students Need to Be Eligible for Reading Recovery? Loop, Erica. "List of Research-Based Reading Interventions." Synonym, https://classroom.synonym.com/list-researchbased-reading-interventions-5365911.html. Accessed 25 April 2019.